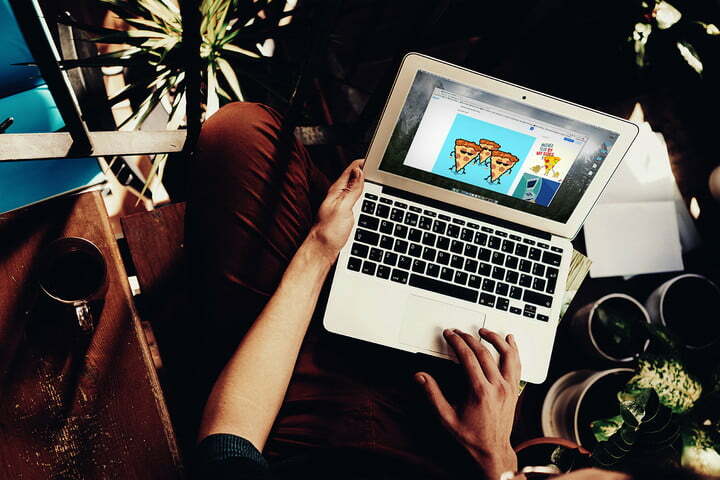 If you’ve already got a video — or a collection of photos — that you’d like to turn into a GIF, GIF Toaster can help. 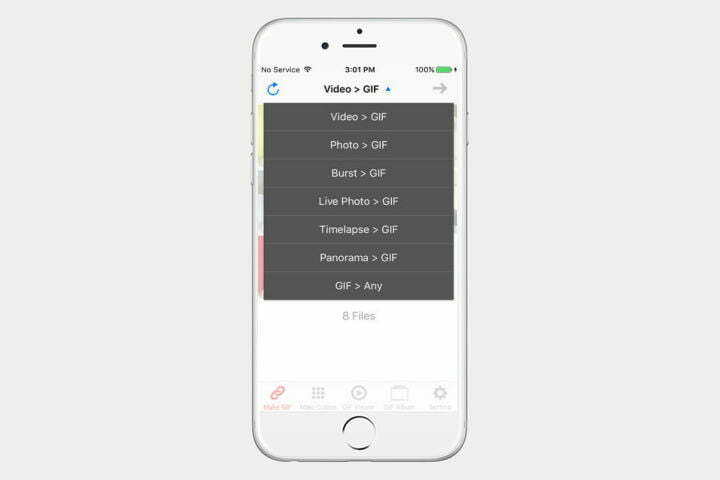 This free app lets you turn existing content on your phone into sharable GIFs, all in just a few taps. 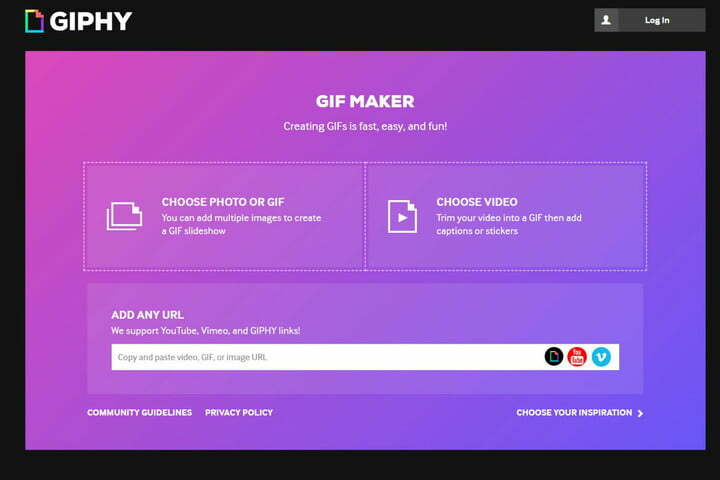 If you are looking to get creative, Giphy Cam can turn your boring GIF into a work of art. Simply hit record or import from your camera roll, once done add filters or effects, then upload the result to the infamous search engine, and your beautiful creation is out in the world. 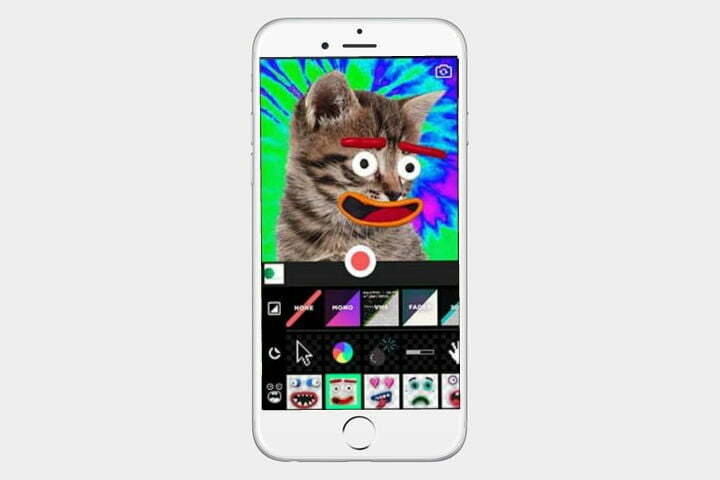 Plus, Giphy Cam is now available for Android. 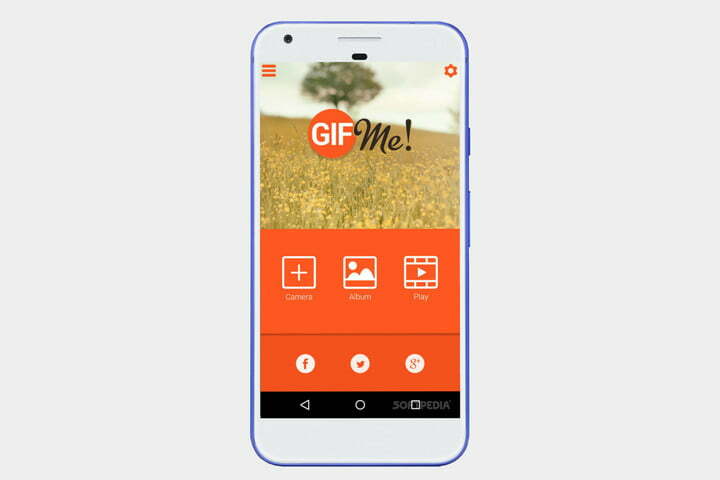 GIF Me is a simple and straightforward GIF maker app. 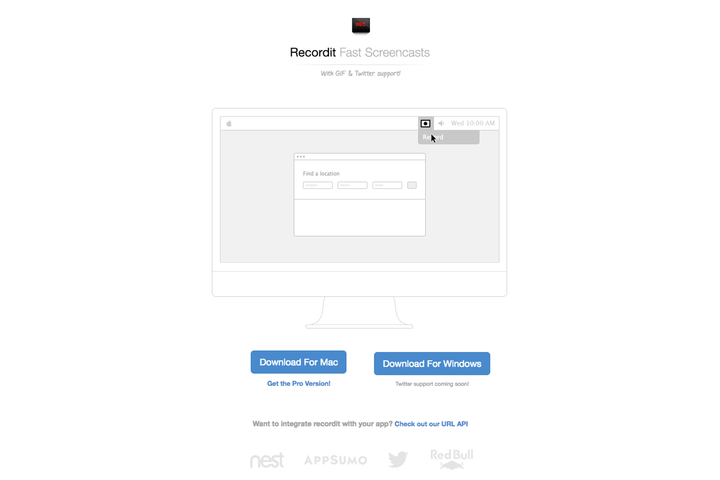 This application lets you quickly record a GIF and share it with anyone. 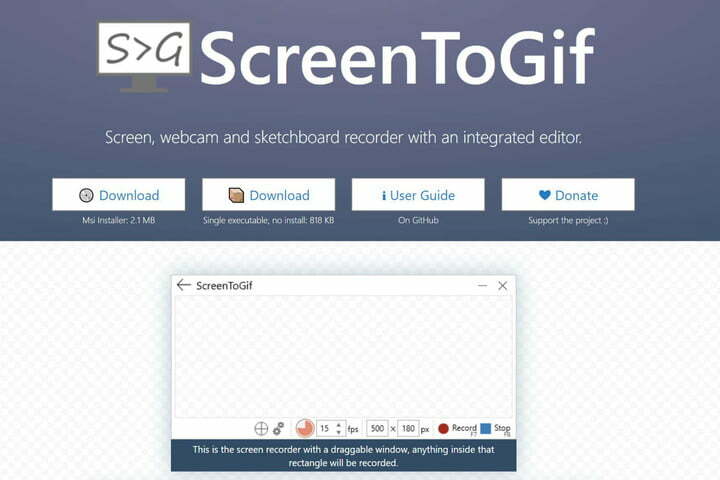 You can also import videos taken earlier, or put some photos together to make a slideshow GIF. 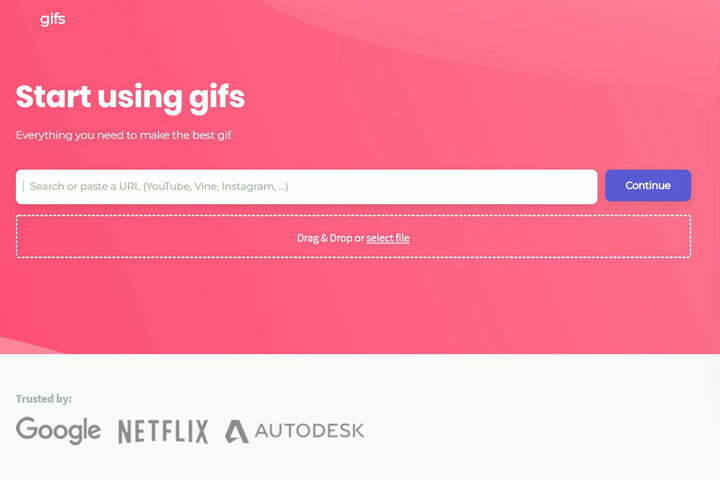 Results can be shared easily, making this a great all-around tool for creating GIFs on your phone. Available for both iOS and Android.